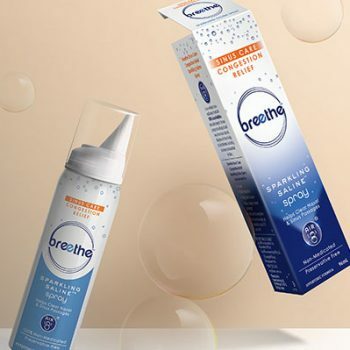 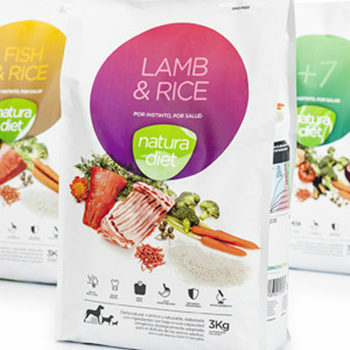 The idea of this was to repackage a fast moving consumer good. 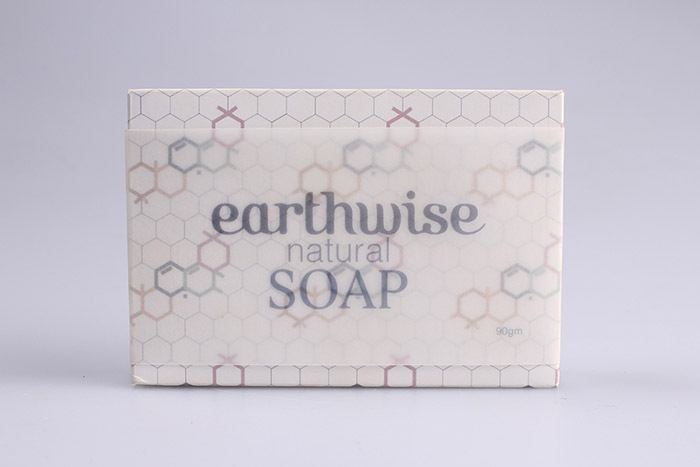 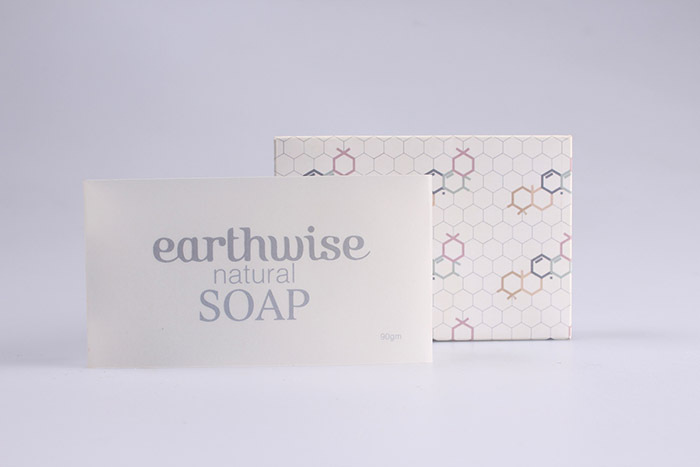 Earthwise is a natural based soap made in New Zealand. 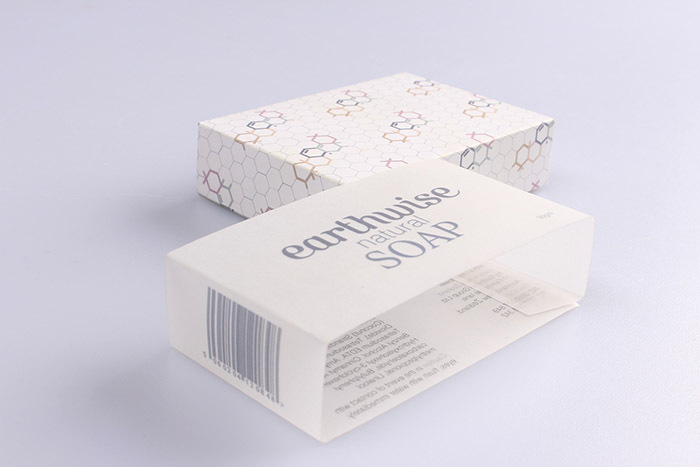 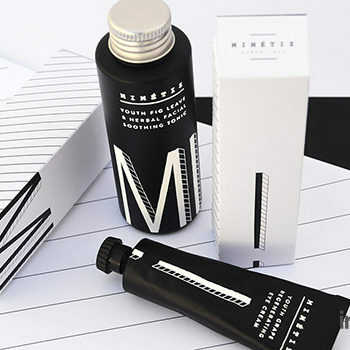 The concept behind my repackaging was to create packaging that was more elegant so that it could be seen as a gift rather than just an everyday soap. 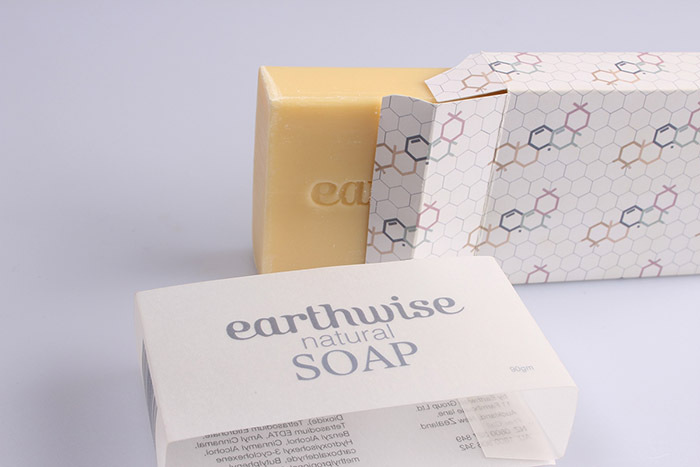 I’ve done this by using the pattern of molecule make up over the main box and then adding a delicate see through sleeve over the top. 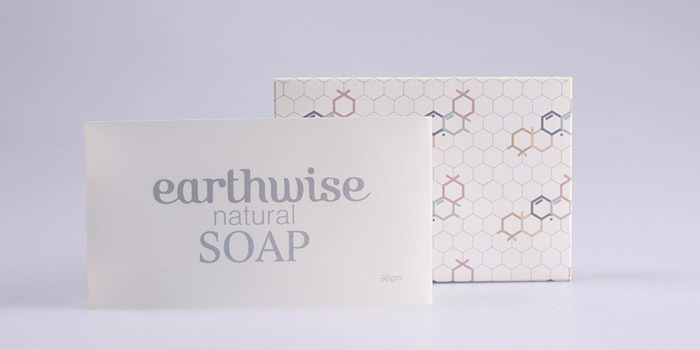 Designed by: Teresa Scott, New Zealand.